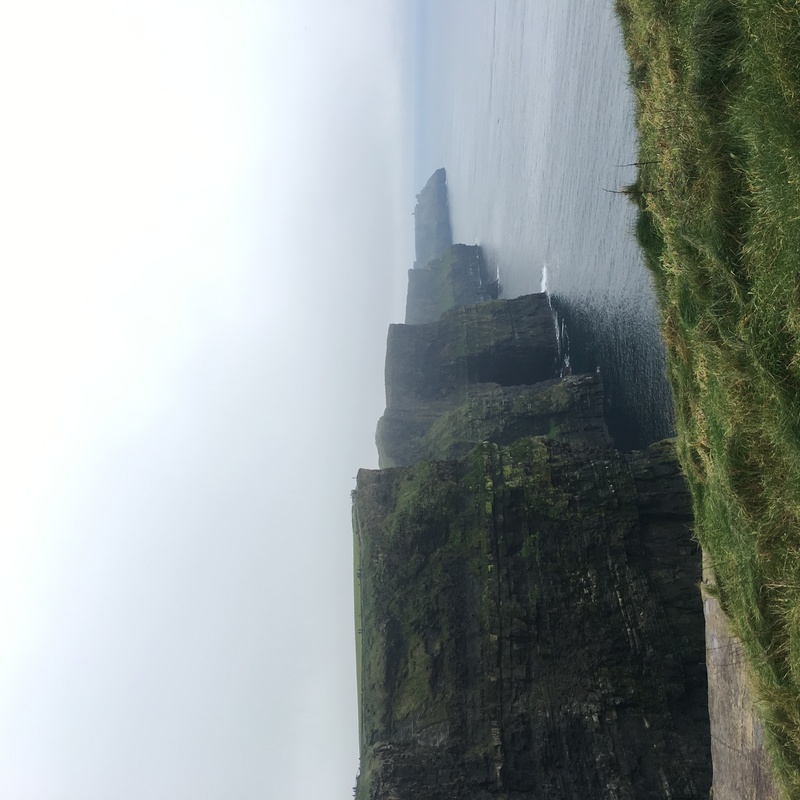 We recently went down to Cork for a long weekend getaway. 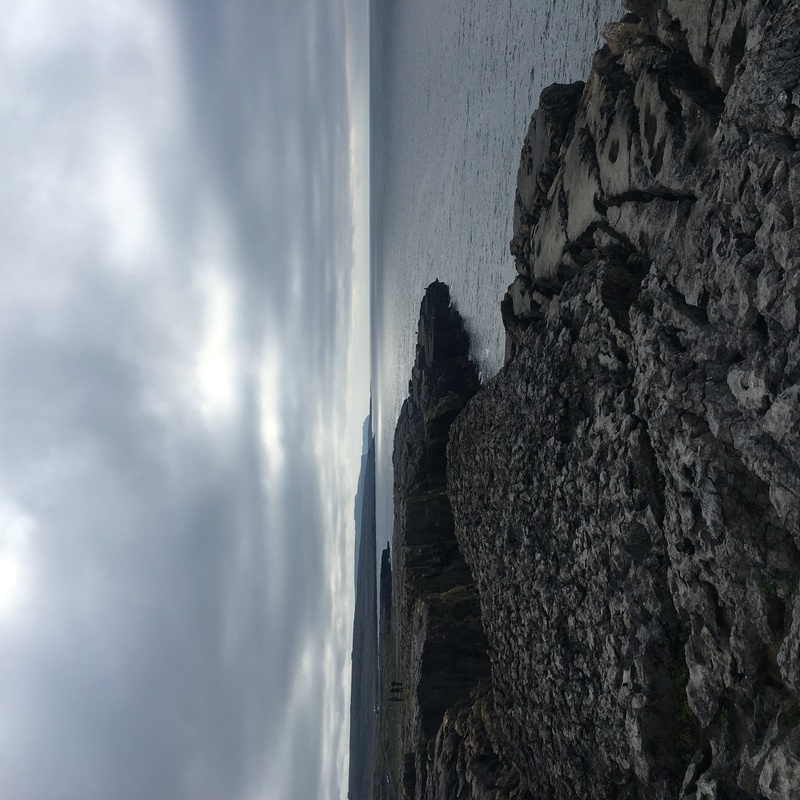 The reason we went down was for two main reasons: firstly, my first ever irish friend lives there – we met 16 years ago when we were aupairs in America and I have been promising her a visit for as long as we have been living in Ireland (over a year overdue! 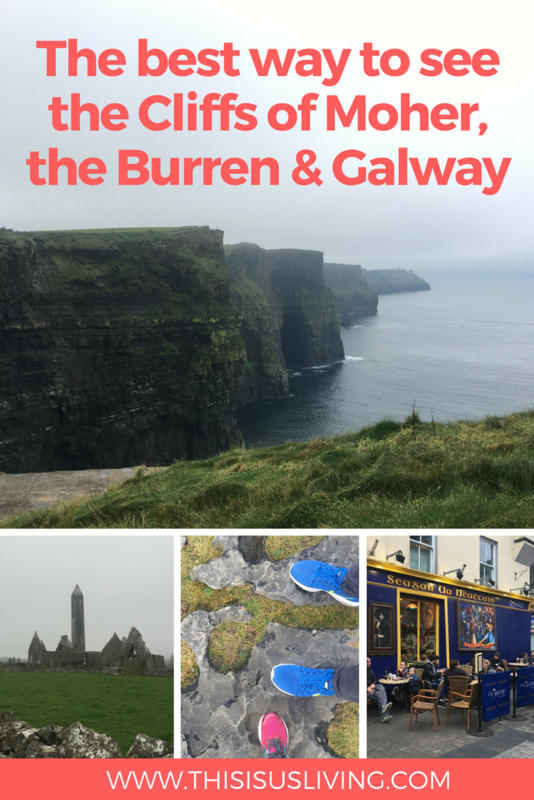 ); and secondly, so many people we have met all tell us to get to Cork, so we had to check it out for ourselves. 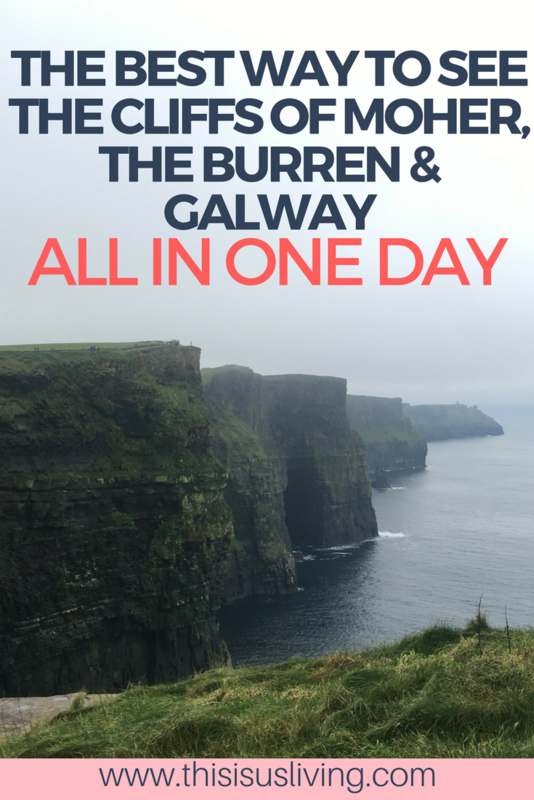 The first thing we found out was that 3 days in Cork is definitely not enough time to fully see this town – there is so much to do! 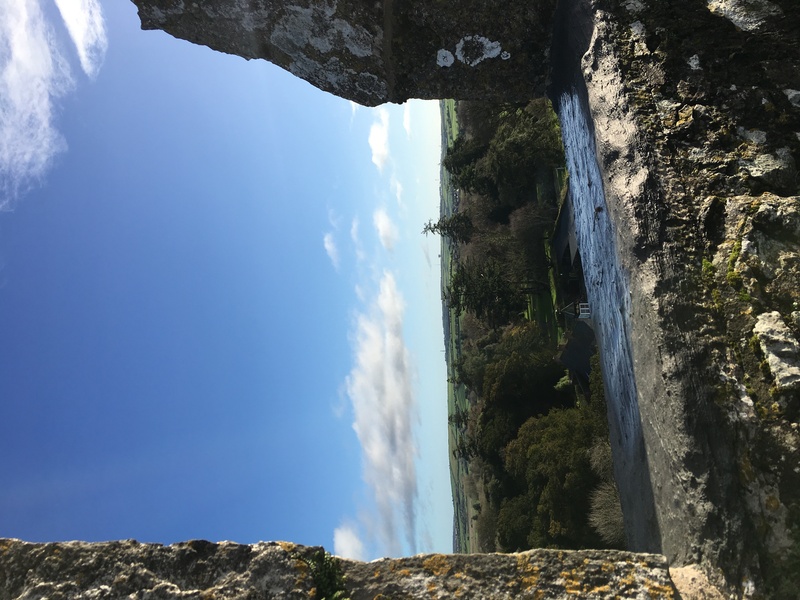 Case in point, Blarney Castle – if you think you just need an hour to hit up this popular tourist attraction, you would be so very wrong. 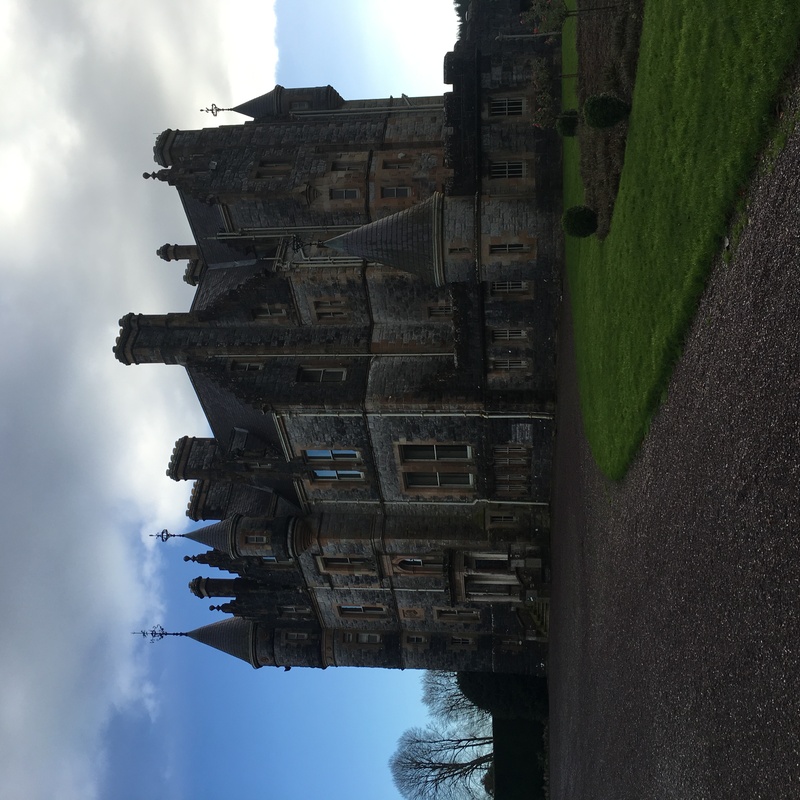 We spent the whole day at Blarney Castle – there is just that much to do here. 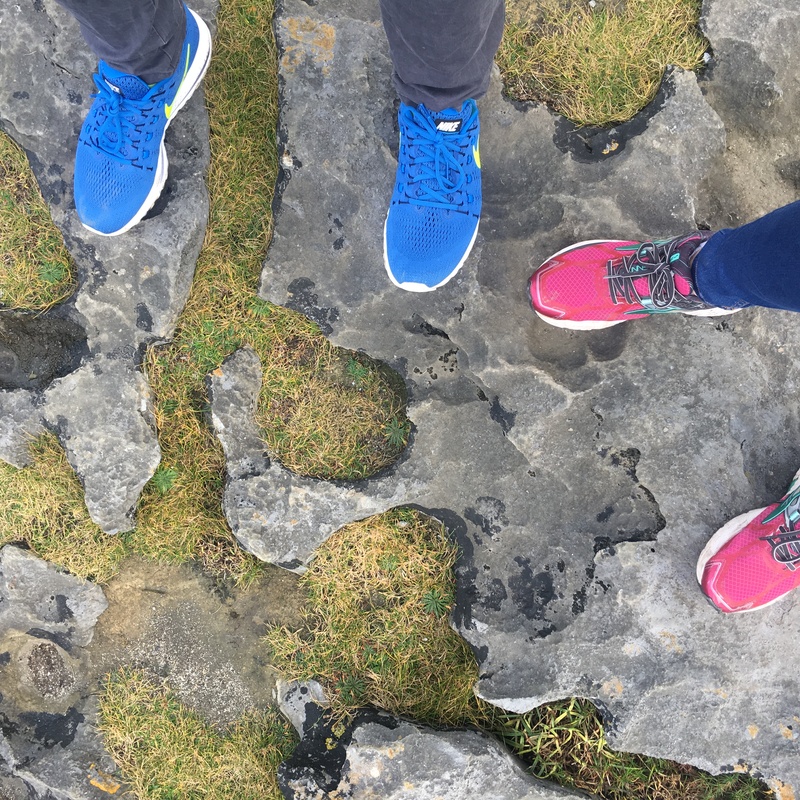 So much more than just kissing a giant slab of rock. 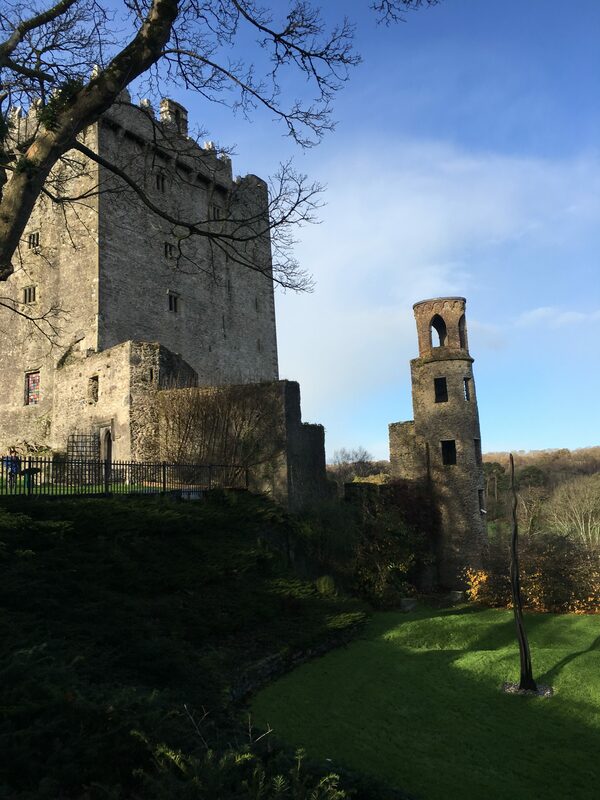 Blarney Castle is one of the main attractions in a small town in County Cork called Blarney. 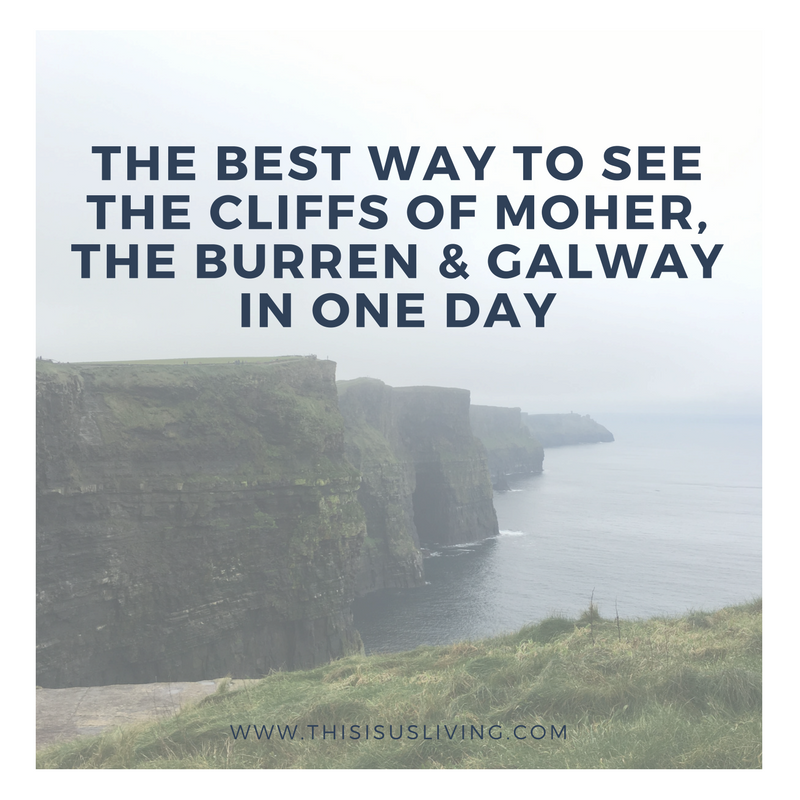 You can drive there, or take a bus (we took a bus from Dublin to Cork City, and then a local bus from Cork to Blarney. There are buses that come come in from Cork City every hour – the 215 bus is the one you need to look for. 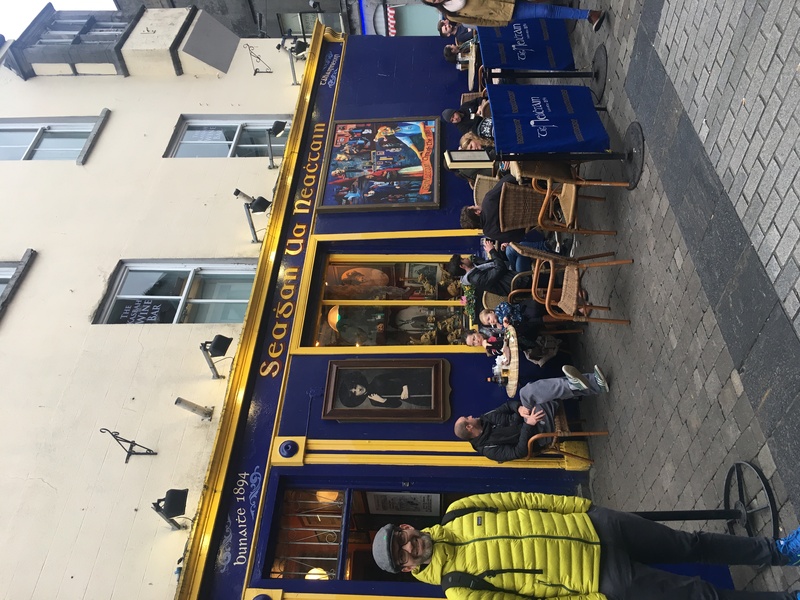 Pro tip: If you are travelling with a leap card – you can use this in Cork! Try and get there early, this leaves more time to see everything, but also means you get in before the tour groups. Gates open at 9am all year round, but close early over winter, and stay open later in summer. So check the website before you get there so you get enough time to see everything. It costs EUR14 if you book online, or EUR15 if you buy at the door. Considering it’s a full day of things to do, I think the entry fee is well worth it. First up, the gardens are absolutely stunning. At the entrance you are given a little map of the grounds, which is handy because it shows you several walks you can do (and how long they will take), as well as attractions to see, and where to find them. 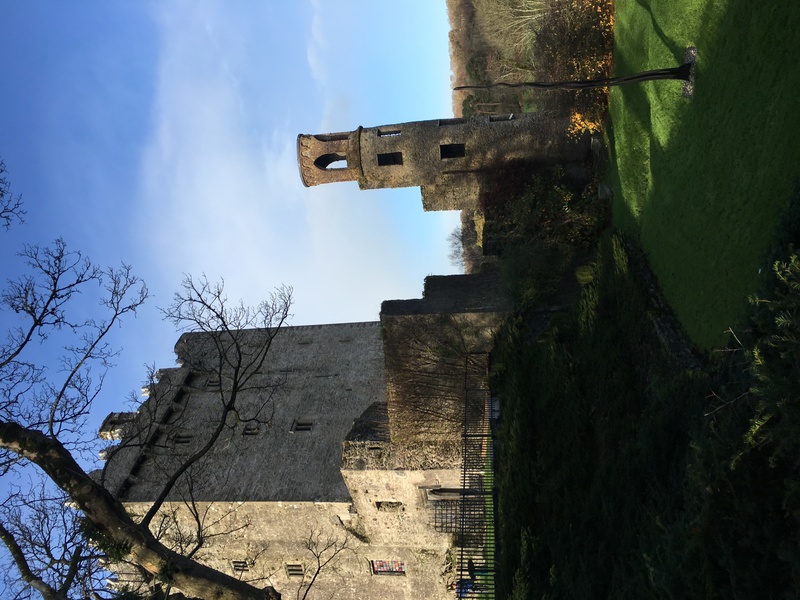 You obviously have to check out the Blarney Castle. 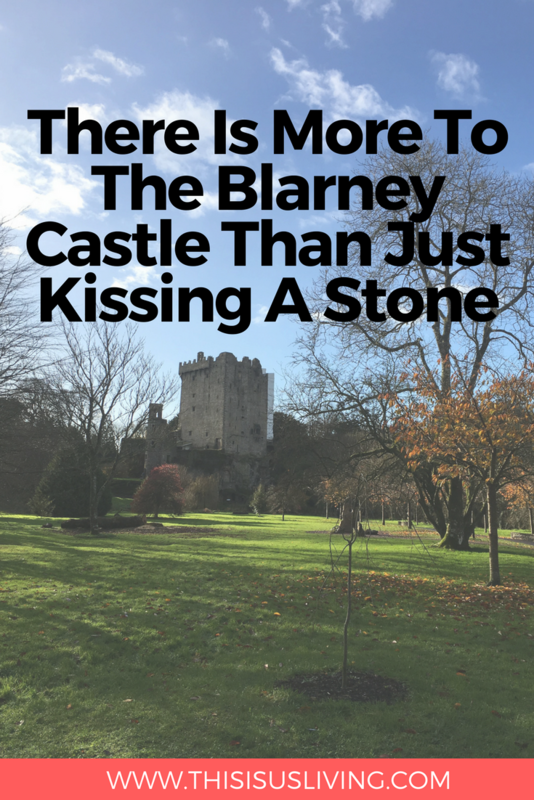 And that is not just to kiss the Blarney Stone. The castle is actually pretty tall, I didn’t realise how high up you were going to be. The best part of this castle is that it is self-guided and you are free to explore every inch of the castle yourself. 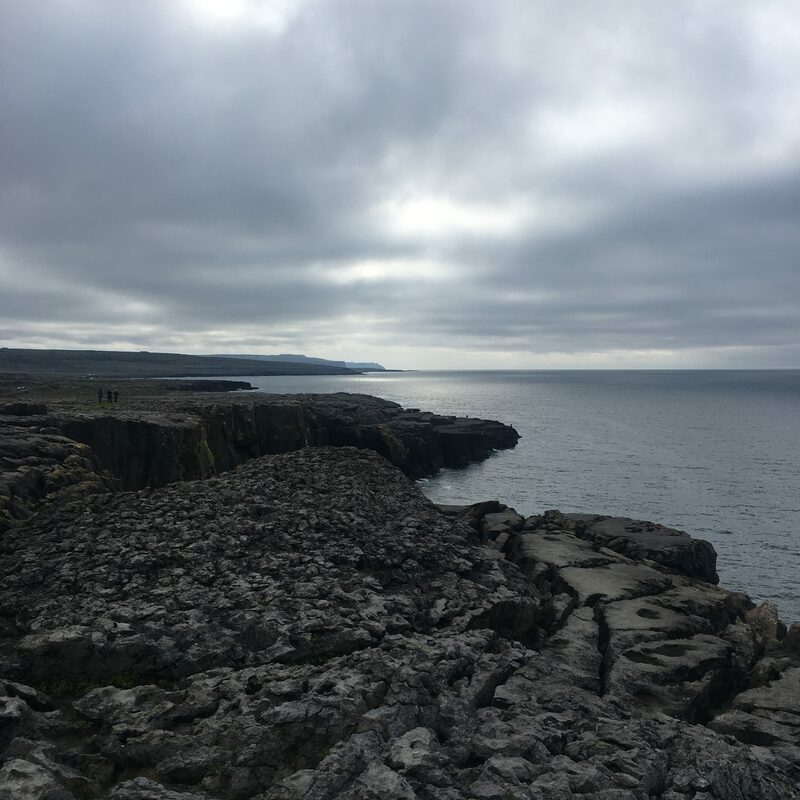 There are many rooms, and crevices, including a dungeon to explore – it makes it a great spot to take kids, there were a few while we were there and they seemed to love it. 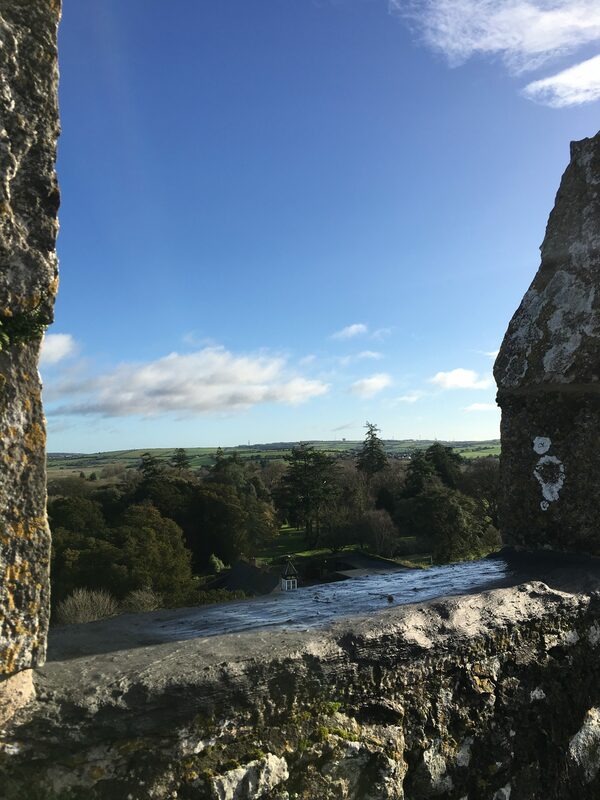 At the very top of the Blarney Castle, you will find the stone of eloquence, or the Blarney Stone. You have to walk up pretty narrow, windy and steep staircase to get up there. It was only when I got up did I realise how high we were! The top of the castle is lumpy and uneven, which made it a bit more frightening for someone like me, who is terrified of heights. At one point, I felt my knees lock, and I thought I might have to walk on my hands and knees. There was a lady ahead of me who was equally freaking out, which made me feel better that i was not the only one! Then if you want to be one of the thousands who have climbed the steps to kiss the stone – here comes the even SCARIEST part: you have to lie on your back, lean back, and kiss the stone upside down. So it is awkward and a little scary. But there is a large grate underneath so its almost impossible to fall completely down, and there is a very nice gentle there to help you. I ended up hugging him so tightly, but I think he gets it a lot. 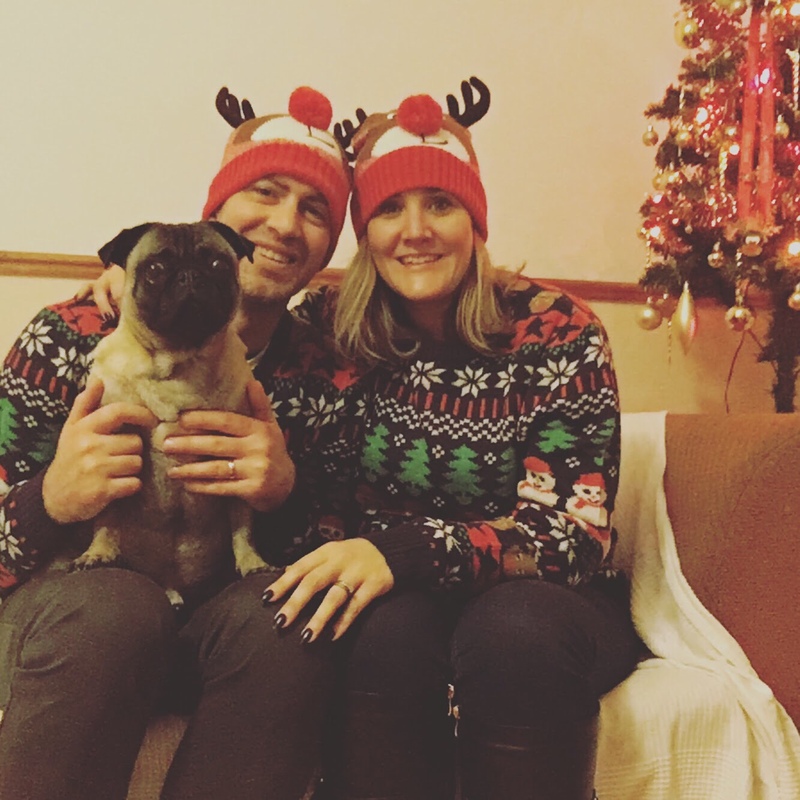 There is an option to take pics yourself (we both failed to do that – partly in being in the moment, and part in that the moment was over pretty quick!) or you can pay EUR10 a photo (which we decided against – to be fair they were not very flattering!). Once you get back onto solid ground, then you can explore more of the gardens surrounding the castle. 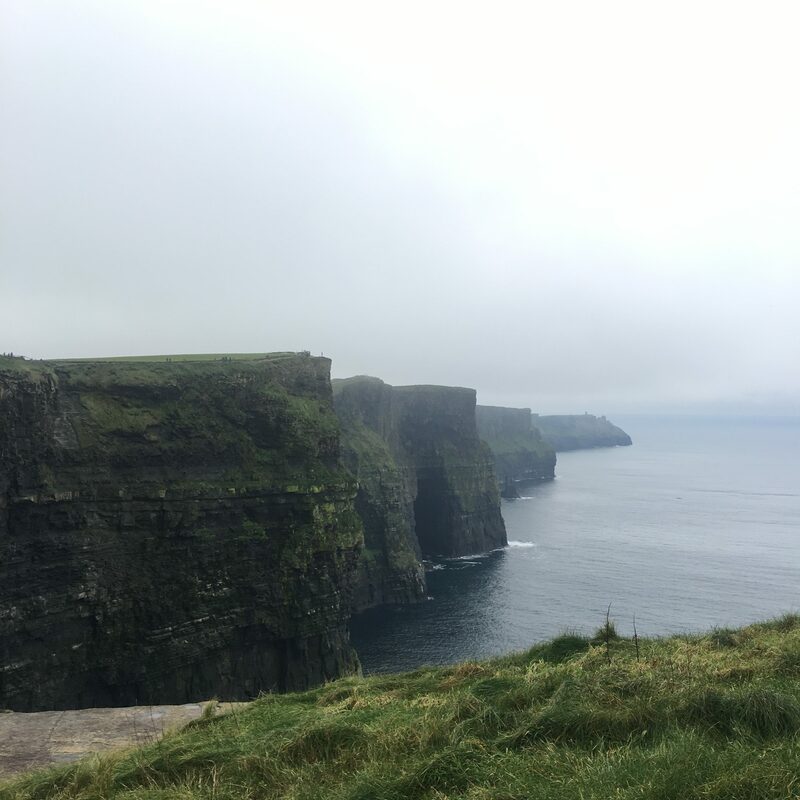 Another fun thing to do is to try walking up and back down the wishing steps with your eyes closed – it is said if you do this, and think only of one wish – that it will come true. I tried it, but it was a little wet so I did peak, but I didn’t break a leg so there’s that! You can also walk through a fern garden – over 80 kinds of ferns, plus the tallest fern in Ireland. I had to chuckle, because with Rob’s jacket, he was almost camouflaged amongst the ferns. Next to the fern garden there is an ice house. In my mind I half expected to find an igloo! But it is actually an old Victorian way of storing things in a fridge/cool environment. I found it quite interesting how they had to layer it in such a way to be effective. 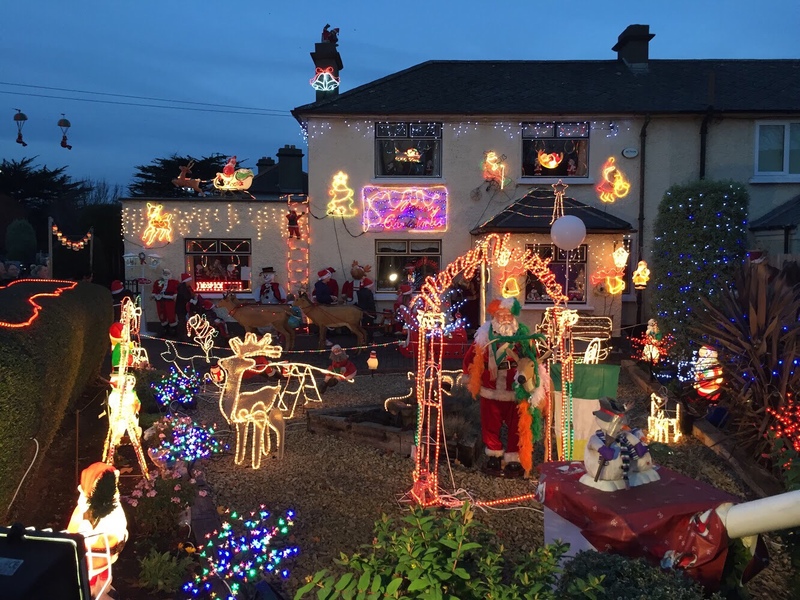 It is a bit hidden, we nearly missed it, but worth a quick look. Next you can take a walk through the poisonous garden – perhaps watch the kids don’t eat anything! 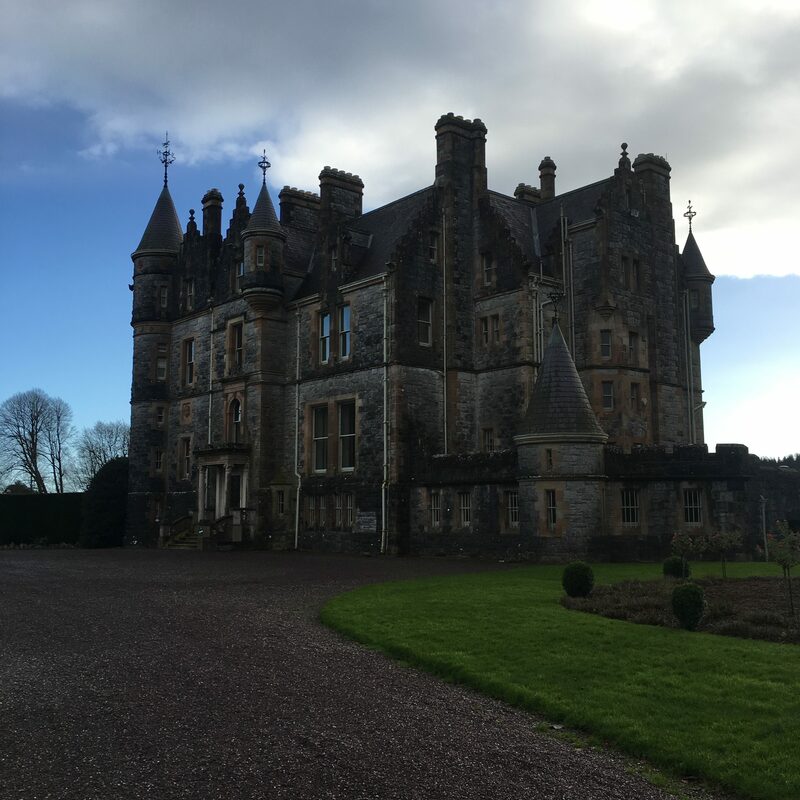 On the grounds is also Blarney House, which almost looks like another castle – however this is only open in the summer months, guided tours are available. 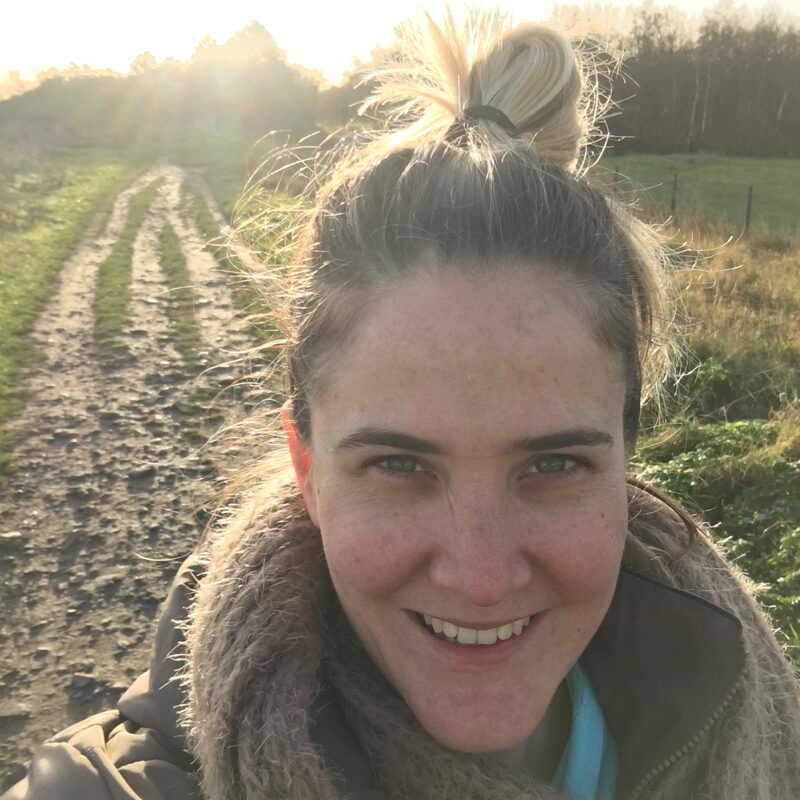 If you are feeling energetic (and looking to get some more steps in) – then take a walk to the lake. It is an easy walk to do, and the view on the lake is just beautiful. They have just recently created a deck that goes out on the lake which will be great to check out. 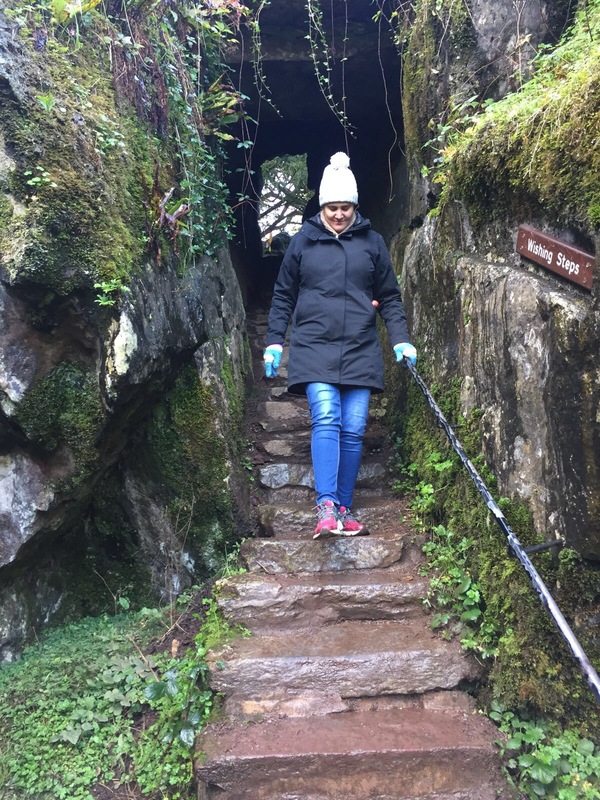 There are loads of other things to see, like: the witch stone, badgers cave, dolmen, and the druids cave – plus a fairy garden! After all that walking and exploring, I recommend a stop at the restaurant in the stables, The Stable Yard Cafe. The menu is small, but the meals are well priced and tasty. We shared a delicious soup and a pizza slice which totally hit the spot. There is also plenty of seating in old stable stalls, so you can find a quiet nook to relax a bit. 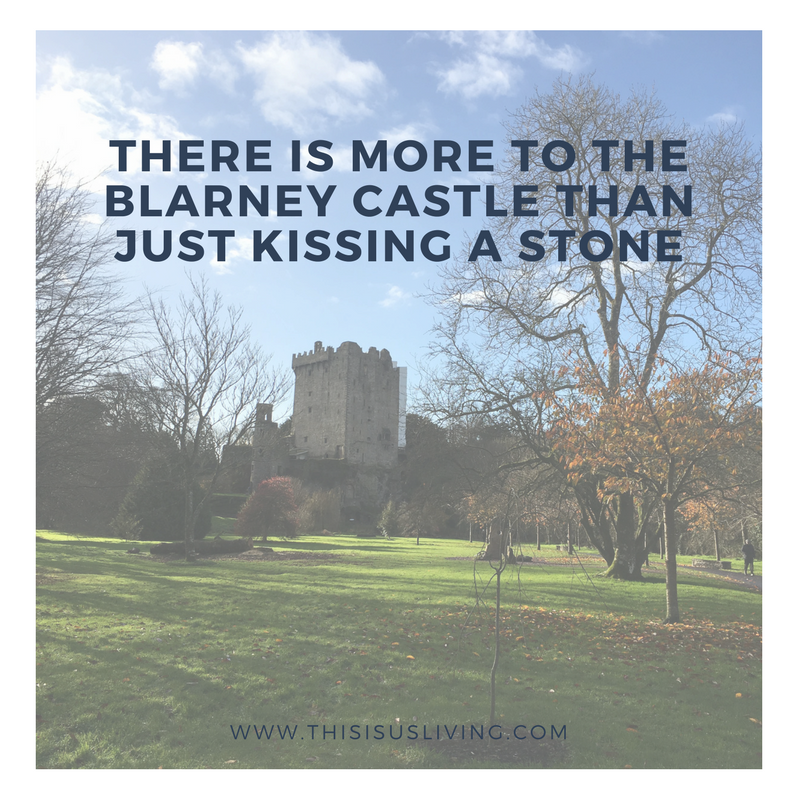 Hopefully this list proves helpful when you visit Blarney Castle, and you realise that this is so much more to see than just smooching a stone! 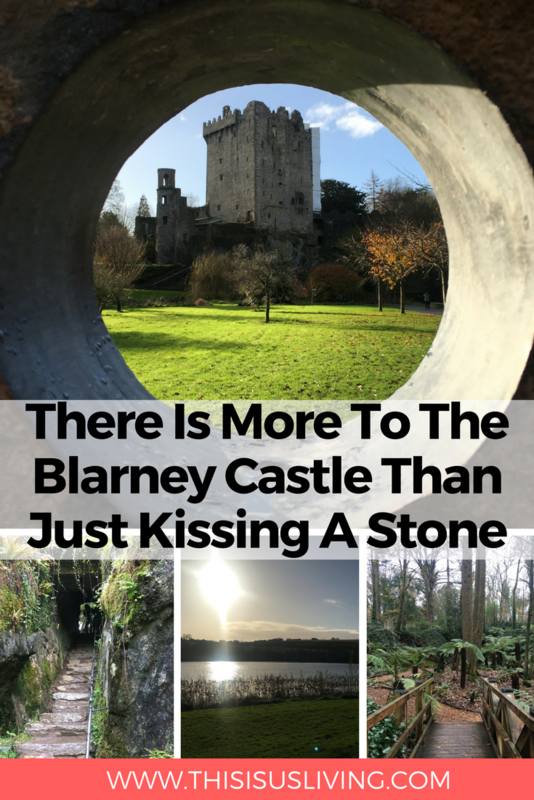 HAVE YOU KISSED THE BLARNEY STONE? IF NOT, WOULD YOU? 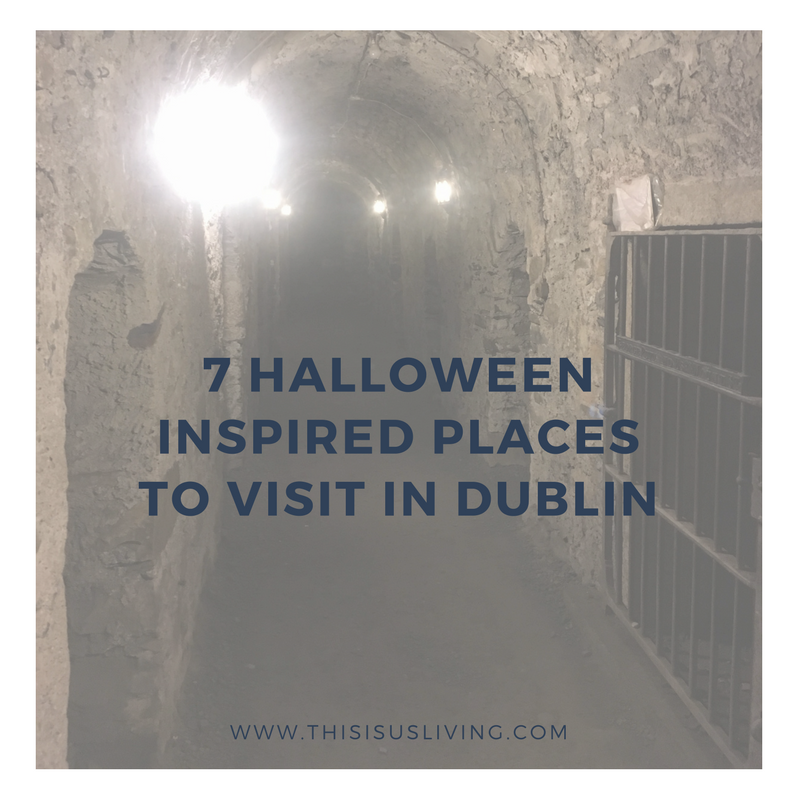 If you are visiting Dublin in the month of October or over Halloween, here are some Halloween inspired places you can visit. There is a Bram Stoker Festival that kicks off tomorrow and runs for 4 days and nights. Check out the website for a list of the activities that are on. In particular, I know we are keen to check out the Macnas Parade, happening on the 30th November from 6pm. 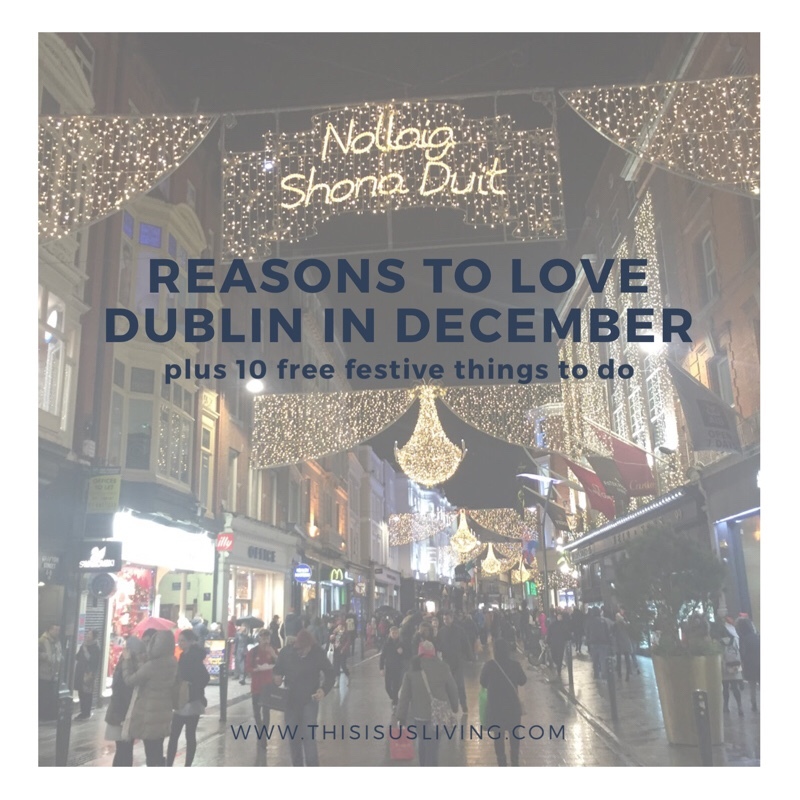 It is free to watch the parade, it starts on Moore Street and weaves through Dublin shopping district. 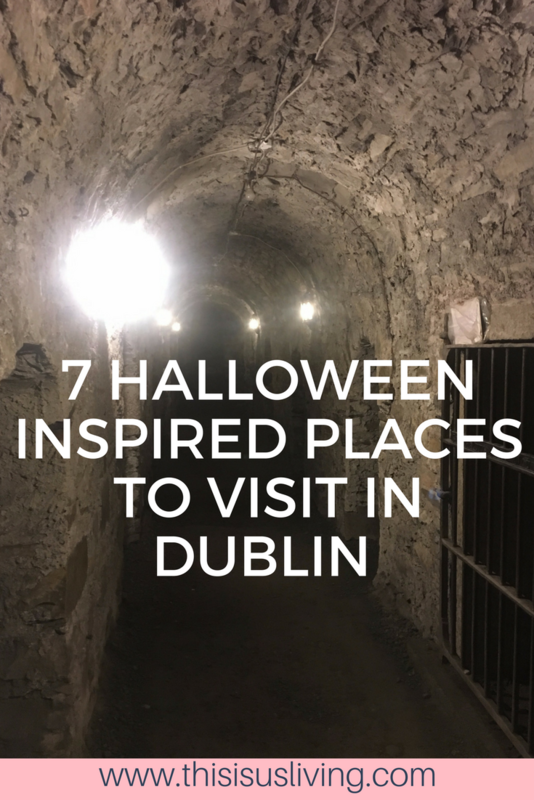 Then there are halloween inspired places in Dublin that are available to visit all year round,. I thought I would put together a list of the bizarre, haunted and spooky places that make for a perfect Halloween day or night out. 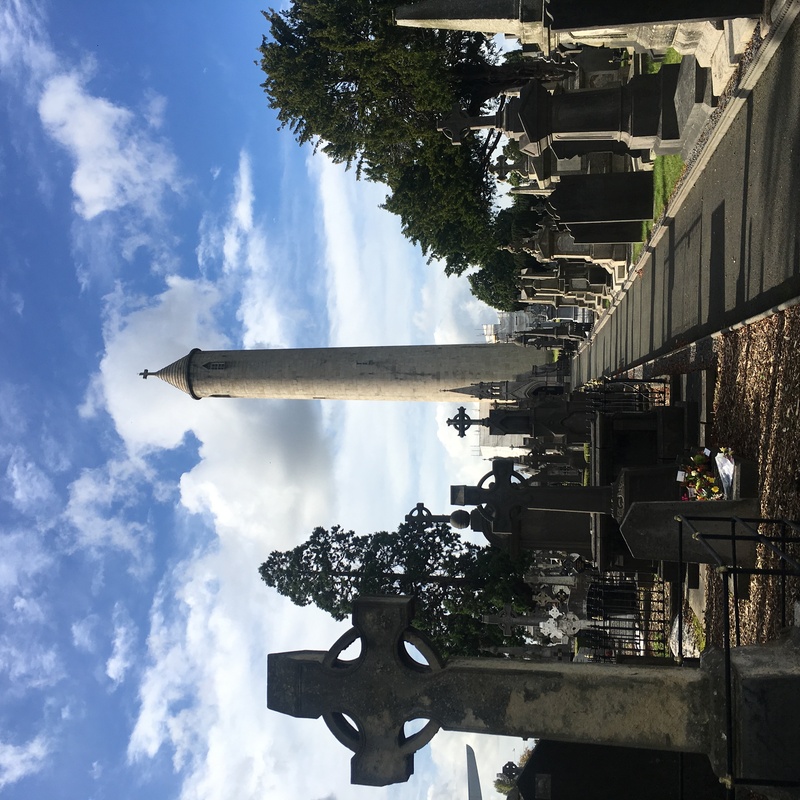 Glasnevin Cemetery & the body snatchers watch tower tour. 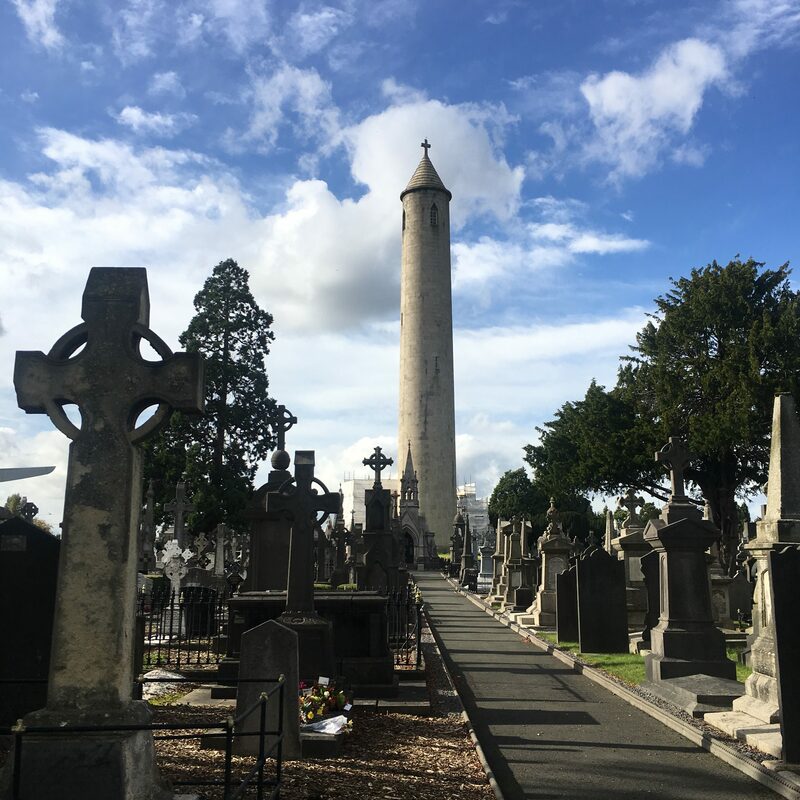 Fun fact about Glasnevin Cemetery: there are over 1.5million are buried in the cemetery, which is a greater number than people alive living in Dublin! If you believe a zombie apocalypse is coming, perhaps avoid living in Dublin! 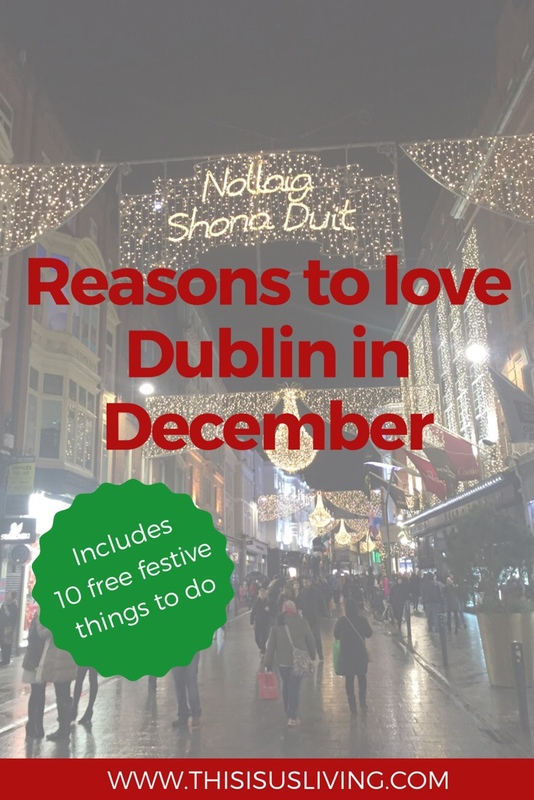 The tour cost EUR13, and it is rated one of the best tourist attractions in Dublin (according to Trip Advisor). I strongly agree with this rating, next to Kilmainham Gaol, this was one of my favourite tours to go on. 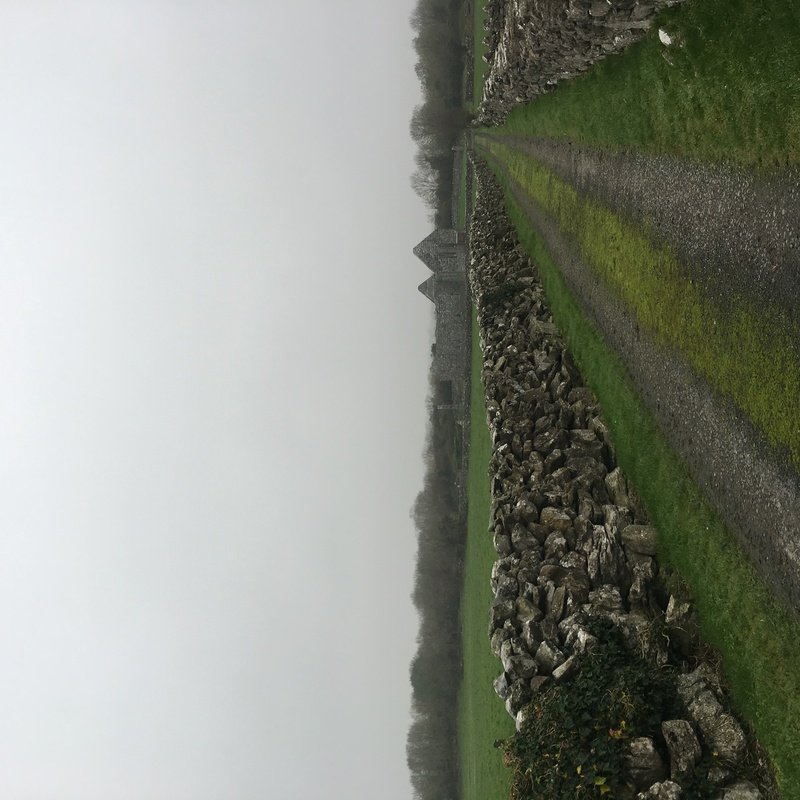 You are taken around the cemetery with a tour guide, who runs through interesting parts of Irish History, along with the very many interesting people who are buried on the grounds. 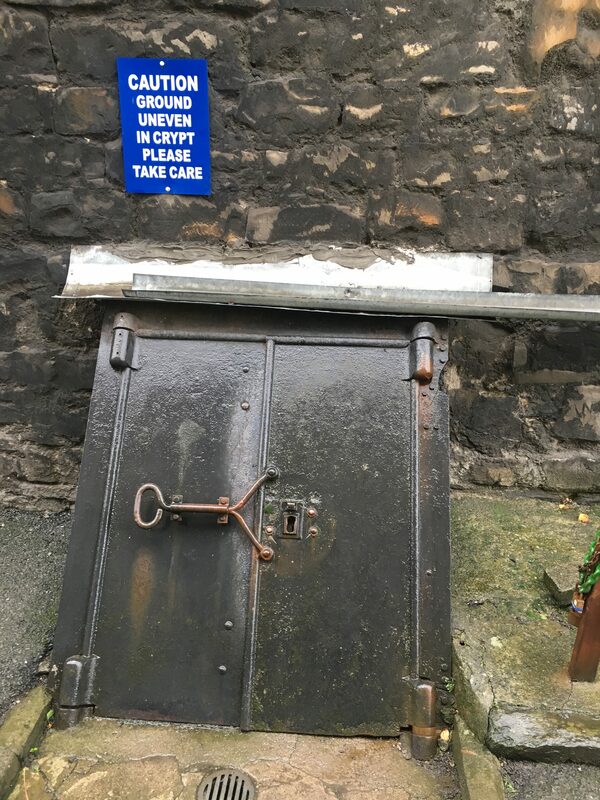 You also get to visit Daniel O’Connell’s crypt, it is said to be lucky to knock on his coffin – hopefully he doesn’t know back! The National Museum of Archaeology (Bonus: it is free to visit; no entry admission fees!) 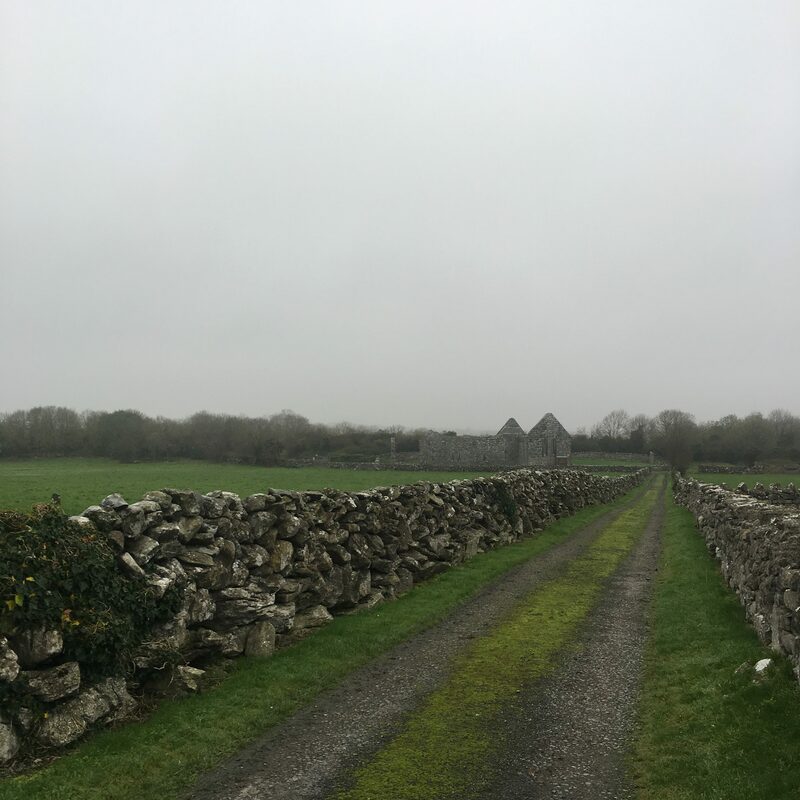 Not only will you be able to see artifacts dating back to 7000BC, there is a current exhibition on showing the recent discovering of bog bodies found in 2003 in county Meath. A bog body is a human cadaver that has been naturally mummified in a peat bog. 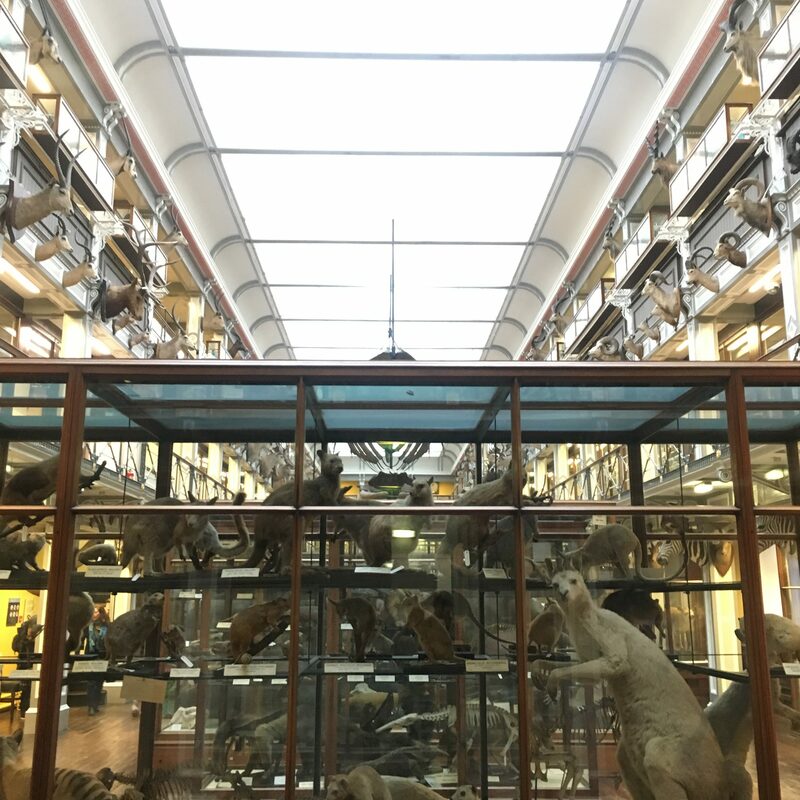 Fans of the TV series “Penny Dreadful” should visit the Natural History Museum in Dublin. This is the scene where Dr. Alexander Sweet (or Dracula as most of us know him to be) poses as a zoologist to seduce Vanessa Ives. This museum is also free to visit, no entry admission fees. Malahide Castle Tour. 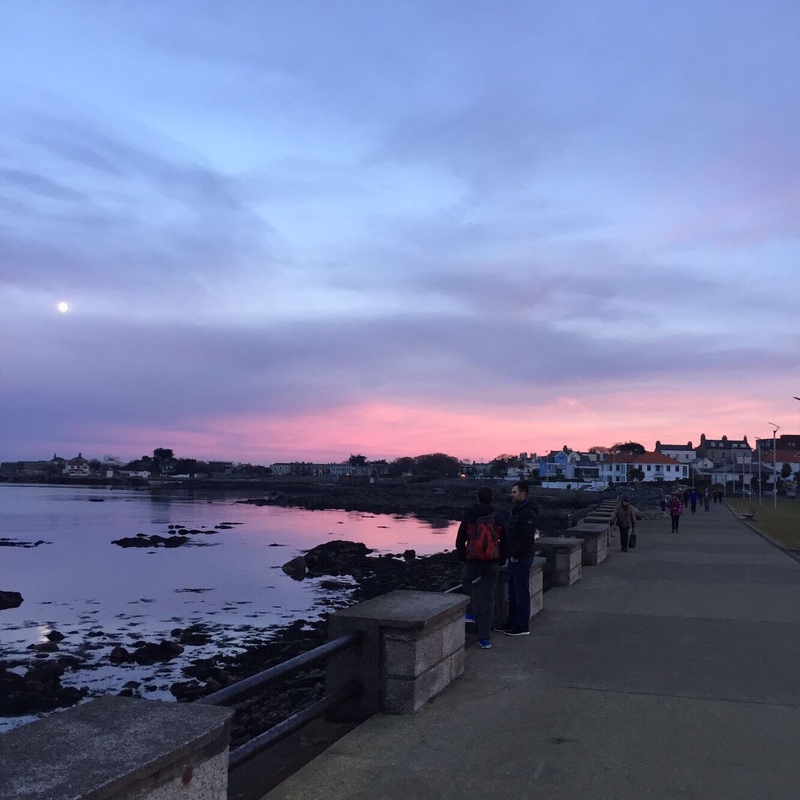 If you are looking for a tour of a haunted castle while visiting Dublin, then I suggest going to Malahide. Not only is this Castle haunted, but the tour is very interesting, so worth a visit. The gardens are well maintained and beautiful to wonder through too. You can pack a picnic or grab some lunch at the AVOCA that is on the grounds too. Entrance fee is EUR12.50 for adults, book a time slot online to avoid disappointment. Also, if you are keen on running, there is a parkrun on the grounds, every Saturday morning (which is free to run). St. Michan’s Church. 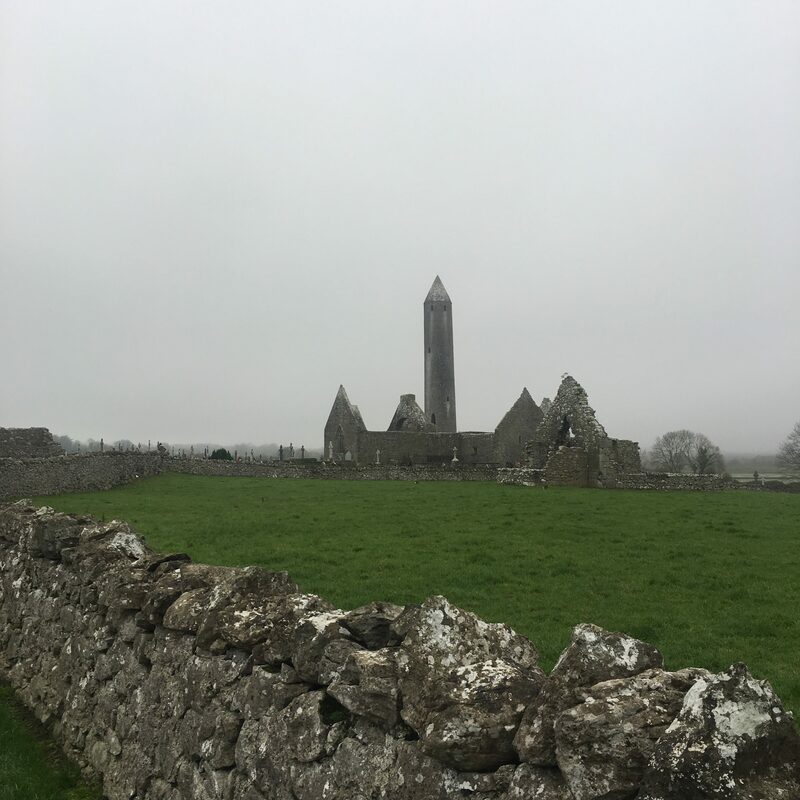 This church was founded in 1095, and was the only church north of the river Liffey for over 450 years. You can go on a tour of the crypts below the church for EUR6 (tours are only available on a Saturday morning between 10am – 12:45pm; and may be cancelled at short notice as it is a working church). 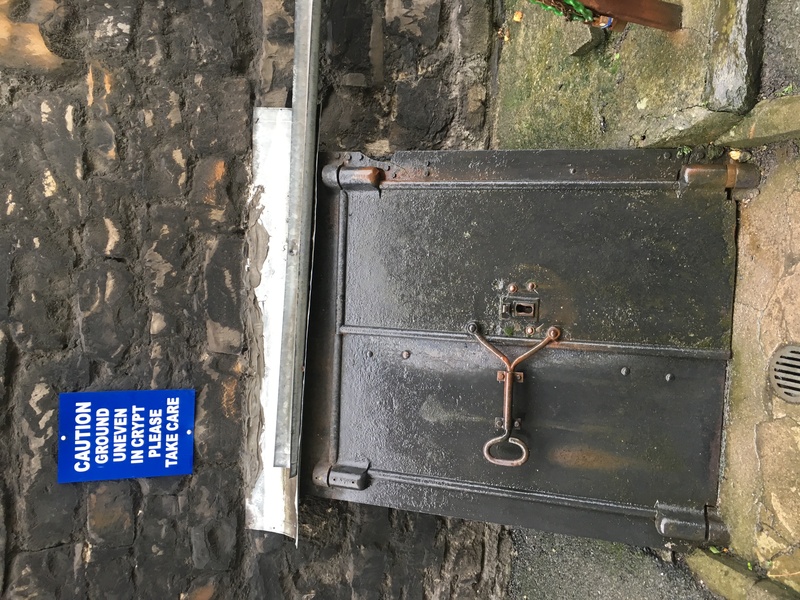 The mummies in the vaults of St. Michan’s Church are the remains of nuns, monks and rebels who have naturally been preserved in the crypts due to the dry atmosphere, and limestone in the building foundations. It is quite a macabre tour to go on, but I found it hugely interesting. It is illegal to open up coffins, however these coffins have naturally decayed or collapsed open, thus you are able to view some of the mummies that are inside. Visit Dracula Castle for the Bram Stoker Dracula experience. I am very excited to do this, we have tickets to go this Saturday, so I will update the post thereafter. Dracula’s castle is located a stone’s throw from Bram’s old house at 15 Marino Crescent in Clontarf, Dublin. Tickets are EUR25 for a show and a tour of the castle. 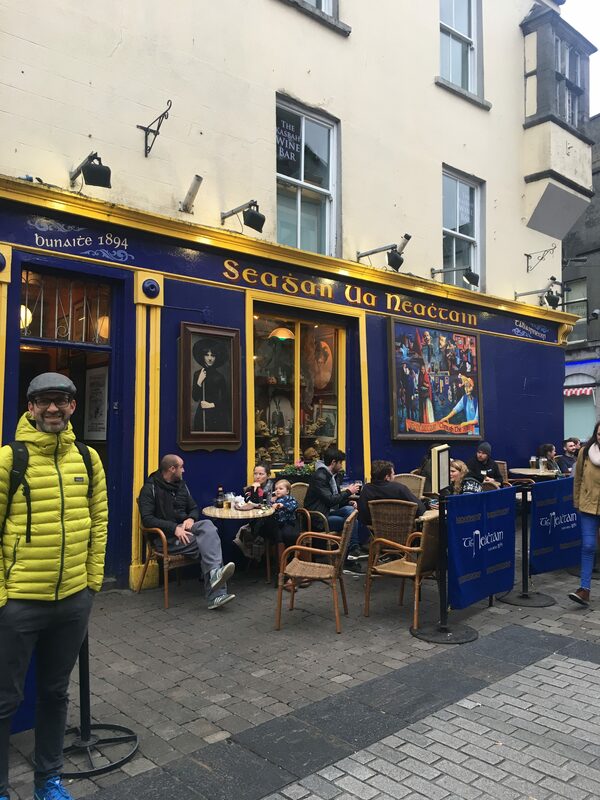 I am told it is also a top rated Trip Advisor spot in Dublin. I just hope I don’t jump out of my skin screaming, as much as I love vampire movies – I hate been surprised! 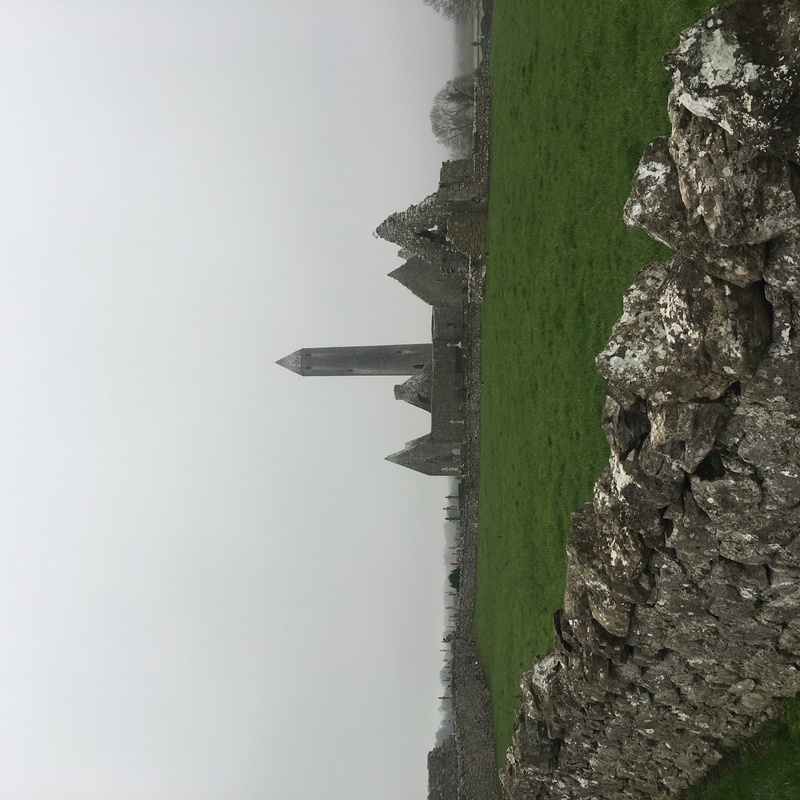 Gravediggers bus tour (plus free haunted history walking tour of Dublin). We have not done this, but have had friends who said it is well worth the EUR25. It is a tour done by a “plague infested” tour guide, although I am told it is not too spooky – but very funny, and a tad informative. The walking tour is included for free (usually EUR13 if you book it on its own) and I am told this has a lot more history and information. WHAT ARE YOUR PLANS FOR HALLOWEEN THIS YEAR?